We guess you're here to find out more about us and we'd like to help you with that. We're a community of people who live in Maple Ridge and Pitt Meadows, British Columbia. We are joined together by our love for Jesus and our desire for others to experience this same hope. You can find out more about who we are and what makes us tick by clicking the buttons below, but buttons aren't always enough. We'd love to meet you in person at one of our gatherings (small or large). If you have questions that aren't answered in our site, feel free to give us a call or email us.  Jubilee is a growing community of believers in Maple Ridge and Pitt Meadows, encountering Jesus and creating opportunities for others to do the same.